20% tax credit for doors and windows. The period of eligibility for the RénoVert tax credit has been extended to March 31, 2019. The RénoVert refundable tax credit was introduced on a temporary basis to encourage individuals to invest in recognized eco-friendly home renovation work that has a positive environmental impact and improves their dwelling's energy efficiency. We help our clients fall in love with their homes again. 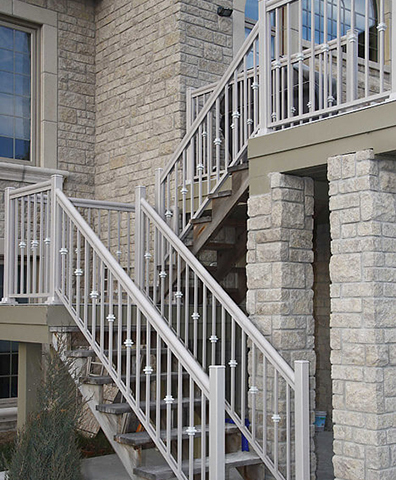 We specialize in installation for doors, windows, railings, and ramps. Bonne connaissance des produits, transaction facile et service accommodant. Le représentant et son directeur ont été d’une bonne utilité et d’un professionnalisme irréprochable. Le produit était aussi impeccable. À recommander. Frank Palmitano and his team are true professionals! The advice and experience is second to none. From the selection to the installation we are extremely satisfied! We would recommend them without hesitation. Thank you Frank Joey and Luis! 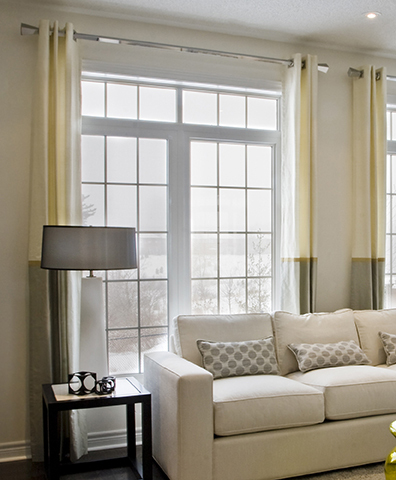 Excellent experience with Portes Fenêtres Inter Quebec, very reliable, excellent service, respectable and honest. Will definitely be referring them to family and friends. Thank you for the great service. 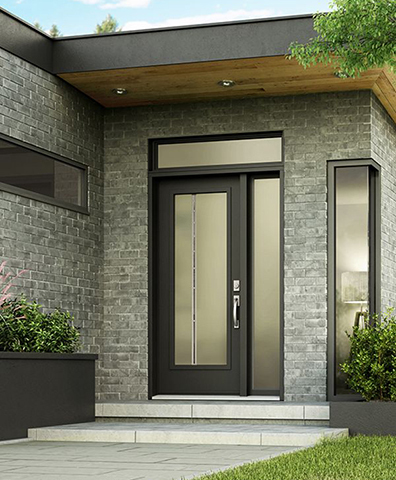 For over 35 years we’ve been providing quality doors and windows to Canadians. Visit our showroom or contact one of our sales reps to help guide you with your project. Copyright © 2018 Inter-Quebec – All rights reserved.